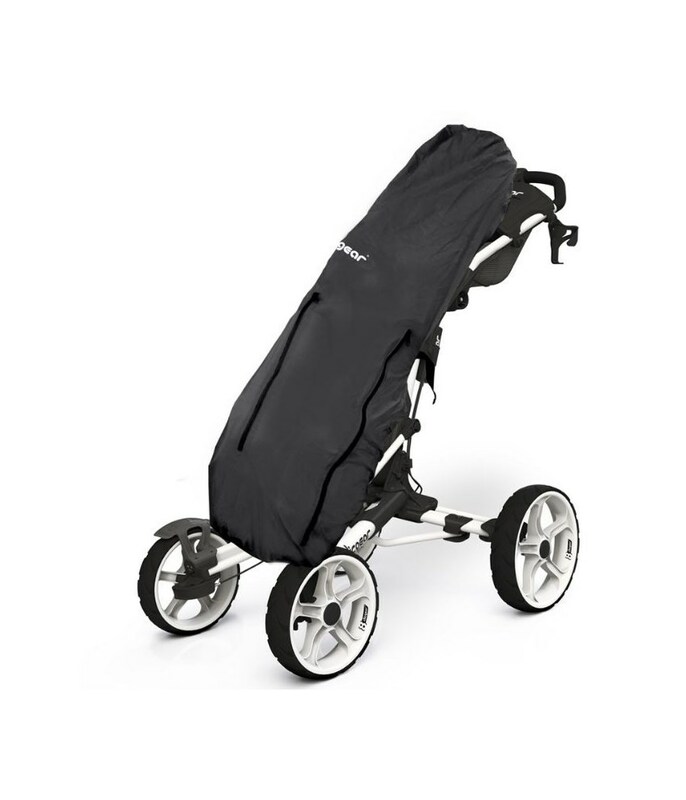 Super quality as allways and best price on the internet. will definitely buy from here again. Stand out on a rainy day! 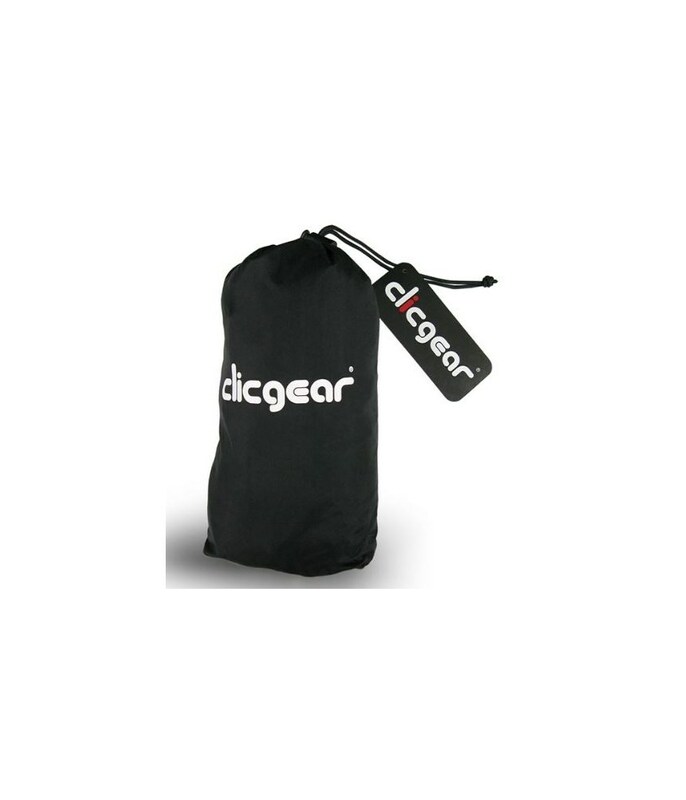 At £25 it is a bit expensive but it works well and the zips have been in the correct place for 2 different bags I have used. 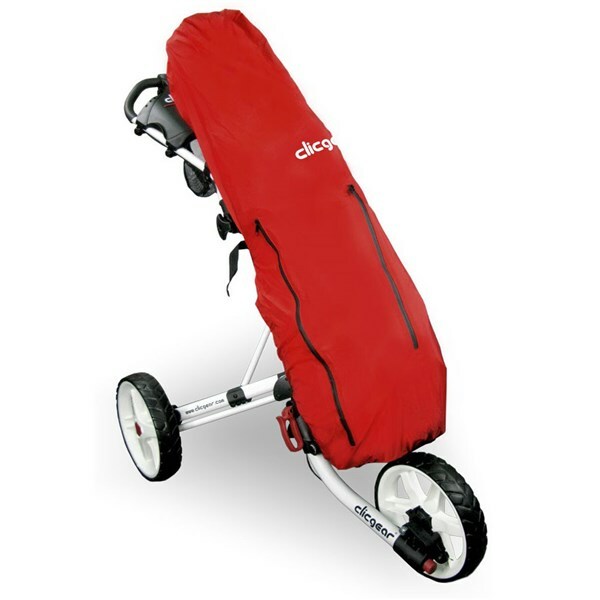 The Clicgear Trolley Rain Cover will ensure that your golf bag and its contents stay totally dry if you get caught out playing golf in the rain. 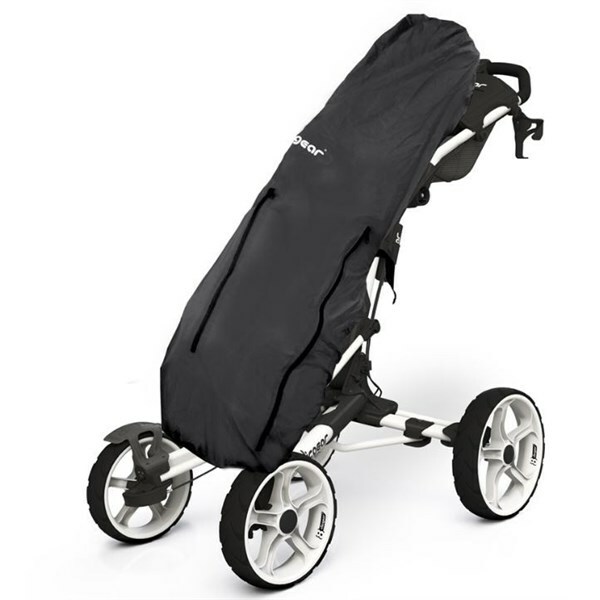 Clicgear have made the Trolley Rain cover from a double waterproof nylon and features waterproof zippers for total protection. 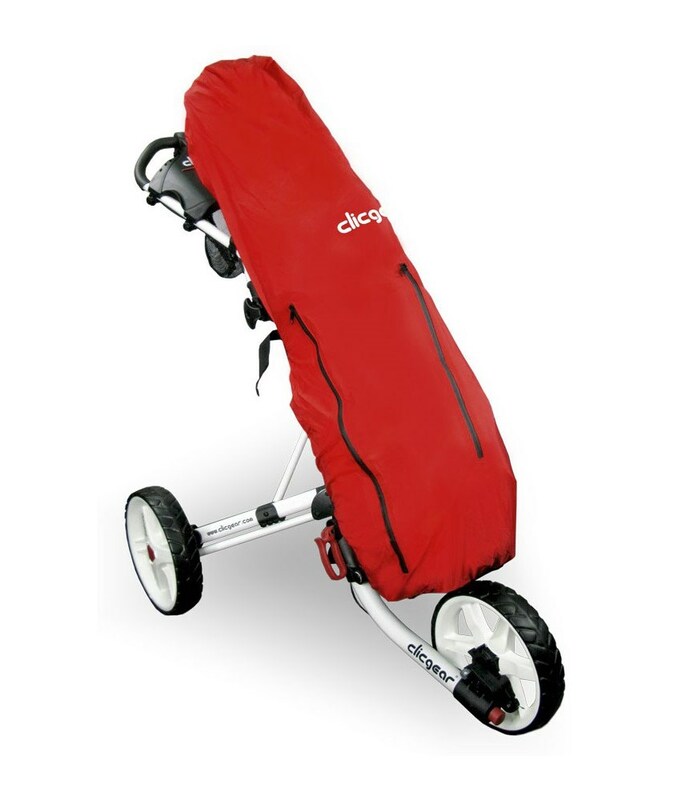 Two clip-on adjustable nylon straps secure the rain cover to any golf bag or push cart. 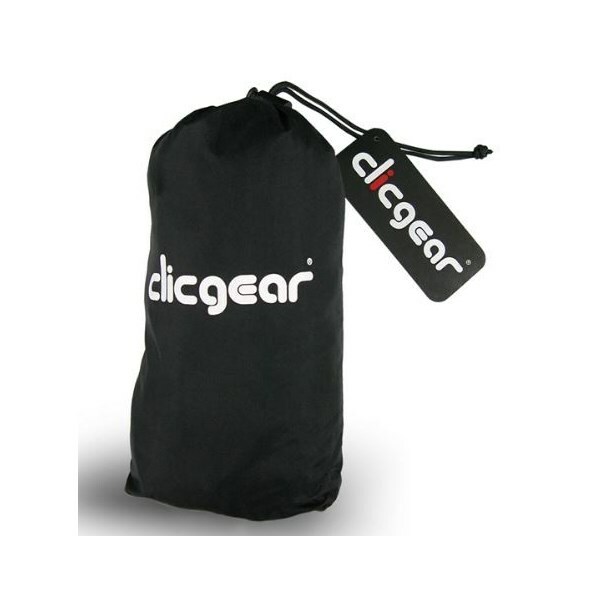 Designed to fit any golf bag but specifically the Clicgear B3 range as the two outer zippers will give you easy and direct access into the main pockets of the bag.